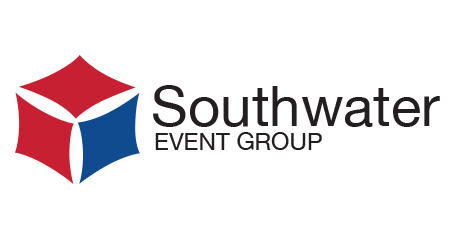 With three hotels, a conference and exhibition centre and an events production company, Southwater Event Group offers great opportunities to work in the vibrant, fast-moving and ever-changing events and hospitality industry. Delivering excellent customer service is essential in an industry based on customer experience. Our clients expect the highest standards of customer service and that is what we deliver. With no two days ever the same we are looking for motivated people who enjoy a challenge and are passionate about being the best in their field. We are seeking an experienced full time Junior Sous Chef to work within our large kitchen, cooking and presenting seasonal dishes made from scratch for our guests to enjoy, working with the Head and Sous Chef to help supervise, train and mentor a team of 12 Chefs. To ensure that all ordering is done, the kitchen is organised and prepped for service, food safety and hygiene practices are adhered to at all times. Hours of work for this role are 2pm – 10/11pm, 40 hours a week over five shifts. The role will require flexibility, working weekends, bank holidays, and occasional breakfast day shifts according to the needs of the business. The role will appeal to an experienced chef, preferably already at Senior CDP, Junior Sous or Sous Chef level, looking for a larger role within an established team. You will need to be self-motivated, organised, have the ability and experience to cope with volume, and busy service. You will also have previous supervisory experience and an up to date food hygiene certificate, and an NVQ level 3 in professional cookery. If you believe you have the skills and experience to match the job profile we’d love to hear from you. A full copy of the job description can be obtained by contacting the HR department on 01952 281592.